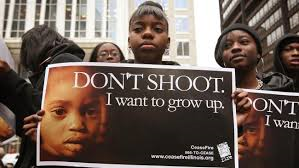 Three children were killed by Chicago’s gun violence according to USA Today. 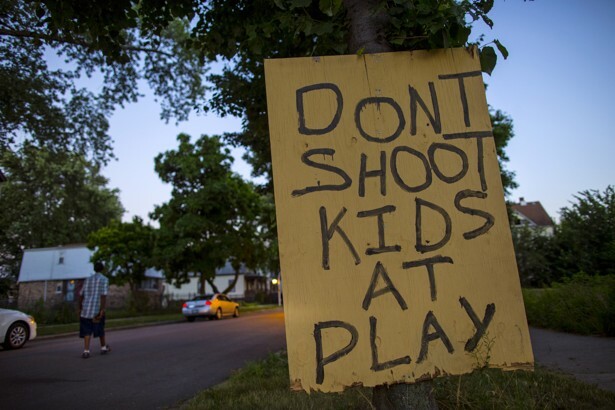 The children were all caught in the crossfires of gang-related shootings. 12-year old Kanari Bowers was stuck in the head by a bullet as she was playing basketball at a elementary school playground. She died after taken off of life support. An hour after Bowers, 11-year old Takiya Holmes was shot in the head while in front of the dry cleaners when suspect Antwan Jones was aiming for a rival selling drugs outside his apartment complex. Chicago Police Superintendent Eddie Johnson confirmed Jones was arrested and charged with first-degree murder. 2-year old Lavontay White was killed with his uncle Lazarec Collins while driving in the West Side of Chicago. The shooting was captured on Facebook Live b y a pregnant woman who was wounded. Police believe Collins was the target as he is a know gang member. This shooting happened only a few hours after Takiya’ death. In 2016, there were 760 murders due to gun violence. 70 people, since the new year, have been murdered.